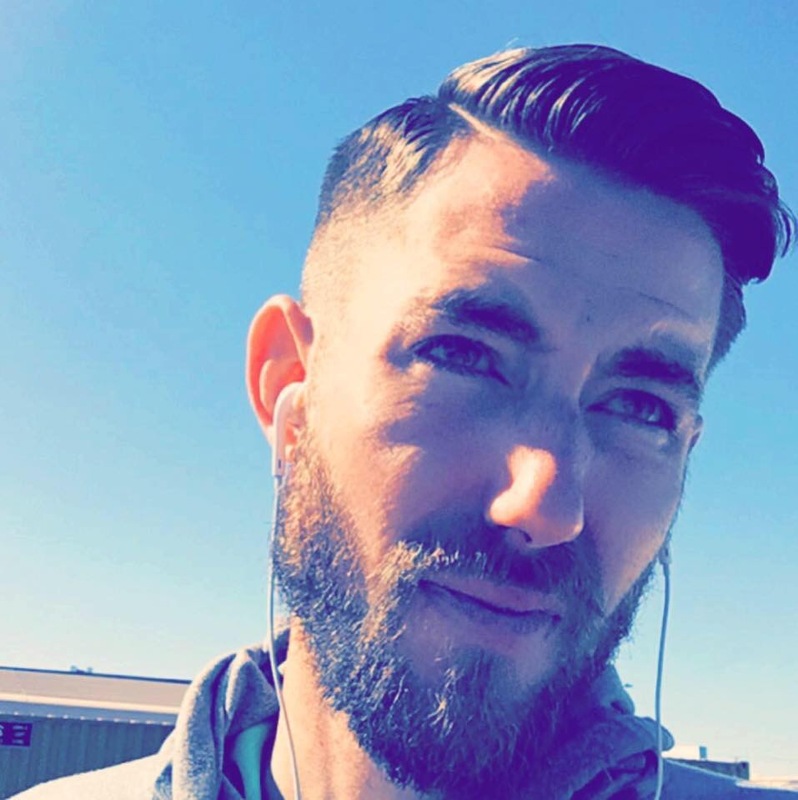 Car Salesman Jake Blasius – Helps Army Vet With Prosthetic Legs – What's in your cup? A kind gesture goes a long way just like the gift of giving keeps on giving! Greenville Texas Hyundai has an amazing car salesman on their hand by the name of Jake Blasius. As we were scrolling on Facebook today which we are kind of late being that it was posted Monday but it’s better late than NEVER. It’s amazing how Jake took time out of his busy day to be of assistance to Hank The Tank as he calls him. Story posted below! 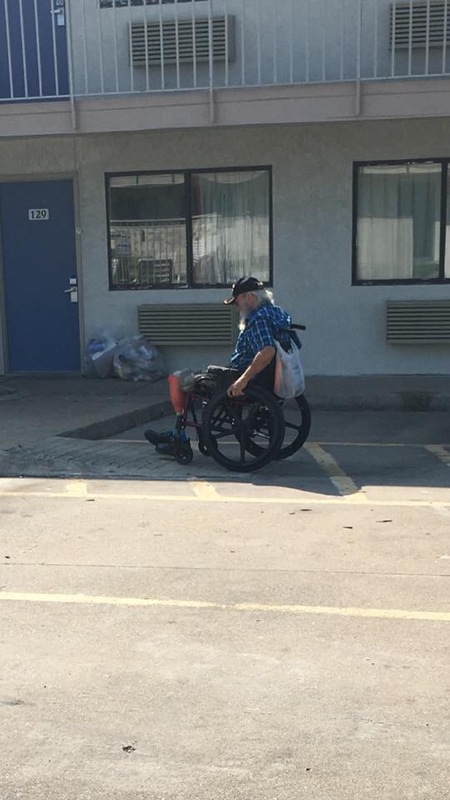 ” I’m walking out of the Walmart next door to Greenville Hyundai, when I see this elderly man in a wheel chair wearing a Vietnam Vet hat with two prosthetic legs. He is talking to the Door greeter at the exit and I overhear him say “it’s not to far! Maybe a mile and a half down the road”. I stop, look at him, and say “do you have a ride?” He replies with “yes sir, I’m sitting in it”. I can’t even describe how those words made me feel. What an inspiration this man is, sacrificing his legs for my freedom, and he calls me a blessing!? Be someone’s blessing today, and you may find it hard to determine who is the true blessing! There you have it sweet tea ☕️ and again remember the gift of giving keeps on giving and a kind gesture goes a long way! Share and comment to show them love. Jake is also trying to find a way to help this man get an electric wheelchair if there is anyone reading this that can help him out. The VA should be getting one for him! Has he applied?